Make SUPERSTARS.COM Your Personal Home Page. It's easy if you are using Netscape. 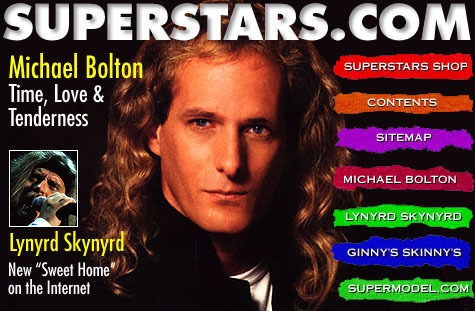 Learn how to make SUPERSTARS.COM your personal home page by clicking here.